Thunder Mountain is a gorgeous community located in Mesa, Arizona. It is situated against Boulder Mountain and alongside Usery Mountain Regional Park. The community features 98 stunning custom homes. This gated community offers a unique opportunity to homeowners to live in harmony with the desert. Living at Thunder Mountain, you will enjoy breathtaking views, pristine air, exciting wildlife and a wide variety of desert plants. Thunder Mountain is in close proximity to the AZ Highway 202, METRO light rail, golfing, mountain biking, shopping and downtown Phoenix. Downtown Mesa offers a wide-selection of options for those who look for entertainment. Walking along the main streets and thoroughfares residents can find charming shops and boutiques and sample many excellent and delicious restaurants. Homeowners can enjoy outdoor activities including boating, swimming, and hiking at Lake Saguaro which is only few minutes away. The community is close to beautiful parks such as Spook Hill Park and Red Mountain Park where homeowners can take advantage of great amenities including basketball courts, baseball fields, playgrounds, ramadas and plenty of green grass areas. 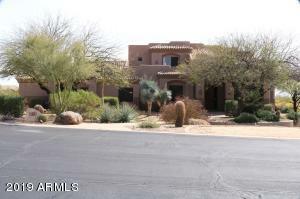 Please search for Thunder Mountain Homes for Sale by clicking the link above or button below. 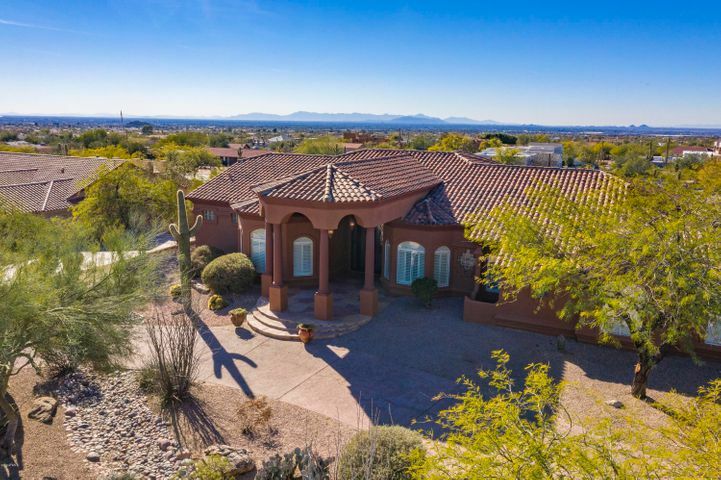 Whether you are buying or selling a home in Mesa, The Holm Group is here to assist you. The Holm Group represents both buyers and sellers throughout Thunder Mountain and surrounding communities. Whether it’s a custom home, luxury home, single family home or town home you can rely on The Holm Group to ensure a smooth and successful transaction. Remove the stress from buying or selling and let The Holm Group assist you today. Let The Holm Group Help You Sell or Find Your Next Thunder Mountain, AZ Home.